Last time I was in London I went got to explore Greenwich a little. We went to the market, the Cutty Sark and then went to the Observatory to watch the sun set over the London skyline. It was lovely. Lovely pictures. 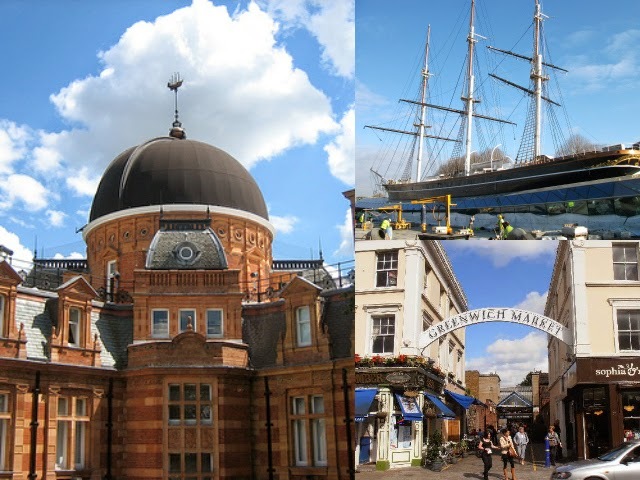 Greenwich is a great part of london that does quite often get missed! Amazing place to visit. 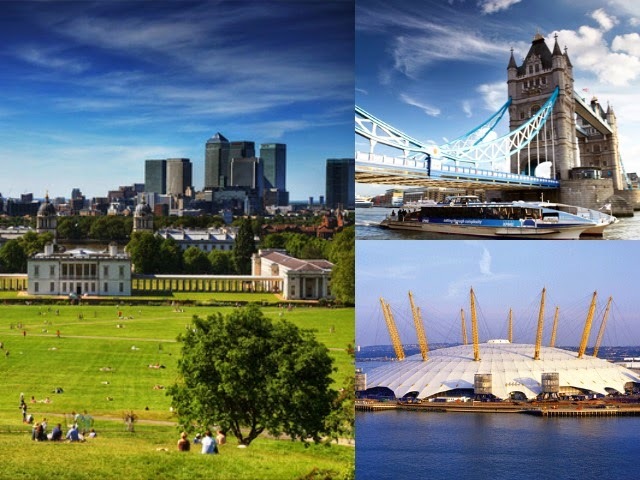 I love your pictures and you have tempted me to visit Greenwich again. I can't wait to take a boat trip to Greenwich when I take the Rangers there in July.